Richard Sanz left his first job with a multinational company after two years to pursue his dream of becoming an entrepreneur. During that time, Sanz thought everyone was into coffee, so he came up with an idea of offering iced tea as an alternative beverage. The iced tea business proved to be a success initially as it expanded to 25 outlets in a short time, but later on, Sanz realized that the concept was too ahead of its time as sales started to flat out only after one year. One day, on his way home, Sanz passed a street where he saw leftover bibingka that people had thrown away. He thought that if he could make the merienda staple smaller, perhaps it would be easier for people to finish without wasting too much. Sanz, who is an engineer by profession, started experimenting on the concept and soon launched his startup foodcart called Bibingkinitan. The business became an instant success as Bibingkinitan was selling four to five times larger than his iced tea shop. The promising result of the first outlet encouraged Sanz to convert all his iced tea outlets to Bibingkinitan, allowing him to expand faster with 30 branches within a short time. Today, Bibingkinitan has over 200 branches present in all major malls in the country employing about 500 employees and staff. 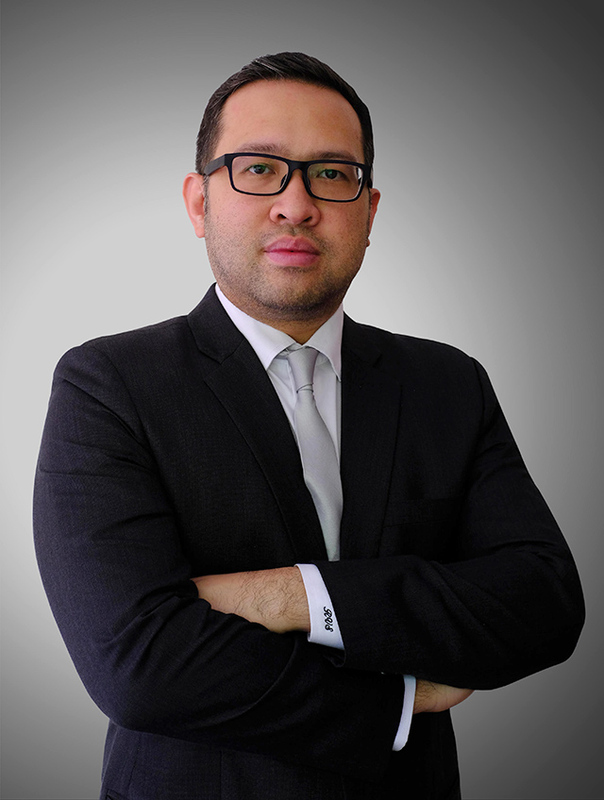 The success of Bibingkinitan has also enabled Sanz to expand his company to create other food concepts such as Lava Cheese Tarts and WuffWich Gourmet Waffle Sandwich. 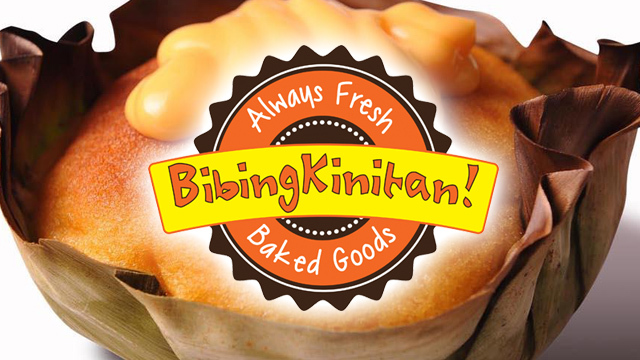 How did Sanz manage Bibingkinitan to grow and become one of the biggest franchise food concepts today? No matter how good the market research is, if a product is not tested in real market conditions before it is launched, there is a good chance that the product may fail due to wrong assumptions. “We did R&D for almost a year to get a perfect mix before launching the business,” Sanz says. “During that time, we wanted to get comments from our potential market so we can improve it further before finalizing the product. We would get comments before like the taste was matabang until we found out that the Filipino market really likes it sweet. “In the past, we also tried to offer puto bumbong as complement to bibingka, but the problem was the product was not scalable. We could not get the same quality right because the product hardens very fast so we decided not to offer it. “The ones that you see around are good for one to two outlets because they do it every day, but in our case, we prepare it from our manufacturing facility and the quality has to be controlled. There are many factors to consider and it is not easy to scale,” he added. Economies of scale happen when a company is able to negotiate with suppliers to buy raw materials at a lower cost per unit, or when production is increased, resulting to greater cost efficiency. “After converting all our iced tea outlets to Bibingkinitan, we suddenly had the economies of scale we needed to negotiate with suppliers,” Sanz says. “The lower costs we got from supplier allowed us to sell our bibingka at Php20 against our competitors who were selling at Php25 at that time. Implementing cost control procedures is one way to maintain and improve profitability of the company. One of the most common control tools is the use of a budget. Constantly monitoring costs and revenue budgets ensures that the company achieves its financial objectives and goals. “It was part of my design to have a control measure in our system,” he says. “For example, every one pack of ingredients, x amount of yield is already identified, no more, no less. If you go less or beyond, you know there is something wrong. There is no value in offering another “me too” product. The challenge in launching a new product is to convey how the product differentiates from the competition and how it will address the needs of its target market better. “We all know that in marketing we have the four Ps, Price, Product, Place and Promotion, but there is the fifth P that we also need to consider, that is, market positioning. Positioning is about how your product is perceived by your market. 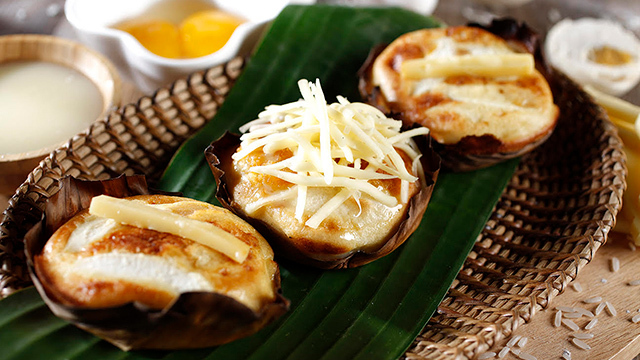 If people think about small bibingka, that would be our Bibingkinitan,” Sanz says. Quality is not achieved by correcting mistakes in the process. It is achieved by setting up a system in the organization where the risk of committing mistakes is minimized. Continuous training for everyone in the company is essential in attaining quality. Training should not only be about learning from each other in the organization but also learning from best practices from outside. “There won’t be a franchise brand in the first place if there is no training,” Sanz says. “A franchised brand will only survive if there is a high standard of quality assurance. You can have a franchise system of 200 stores but you only need one bad franchisee to pull the whole brand down. Quality begins with training. Amid Dominance of Imports, Why Did Starmobile Start Making Phones in the Philippines?